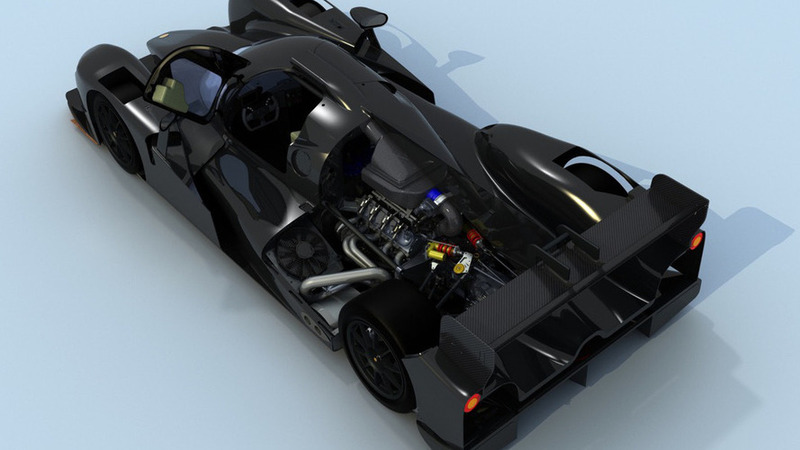 It weighs only 1,150 kilograms (2,535 pounds) before you add fluids. 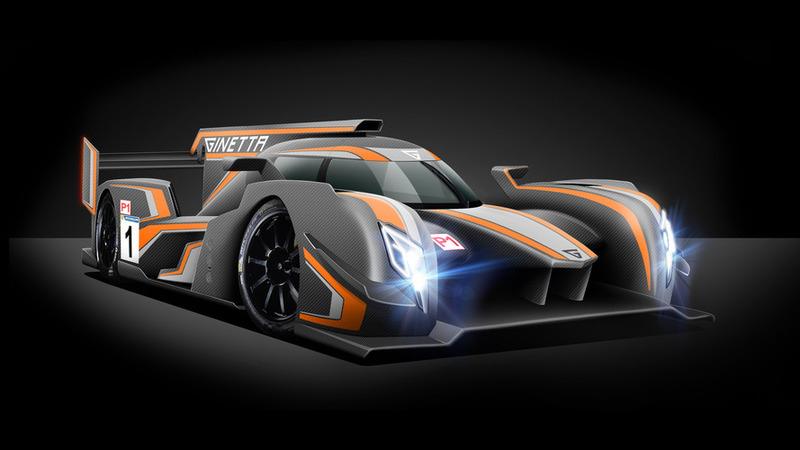 British constructor Ginetta has confirmed it is building a new privateer LMP1 for the 2018 World Endurance Championship with aerodynamics developed by design legend Adrian Reynard. 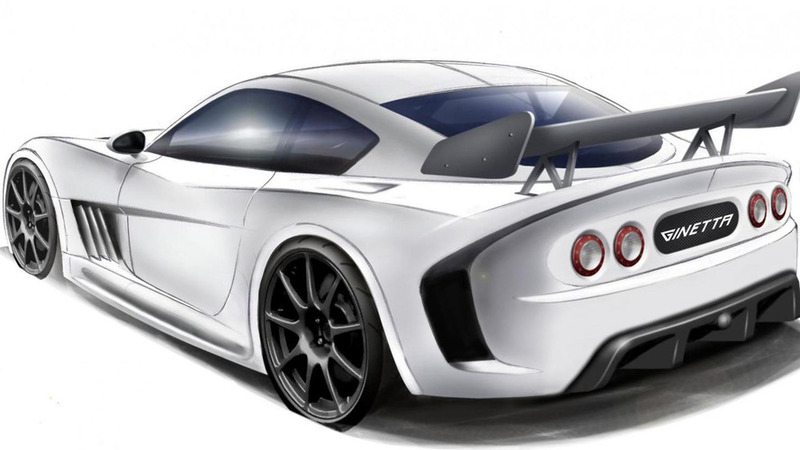 British car manufacturer Ginetta has announced it will stage the debut of its new prototype racing car during the 2016 Autosport International. 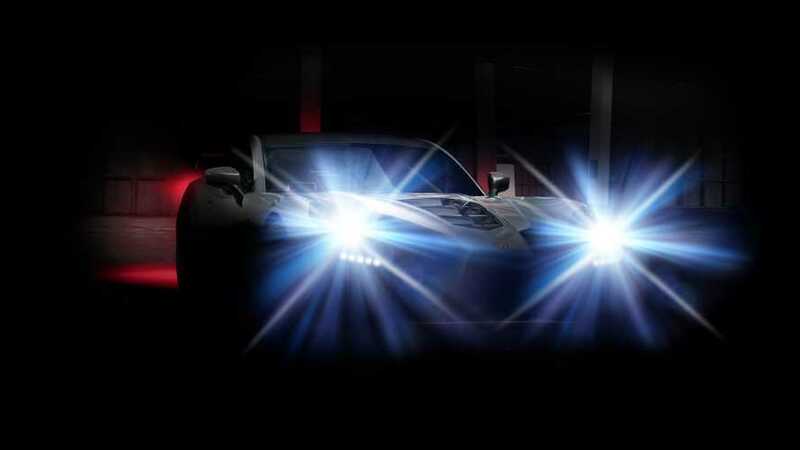 British-based Ginetta has launched a new teaser website which promotes an upcoming sports car, possibly named the GXX. 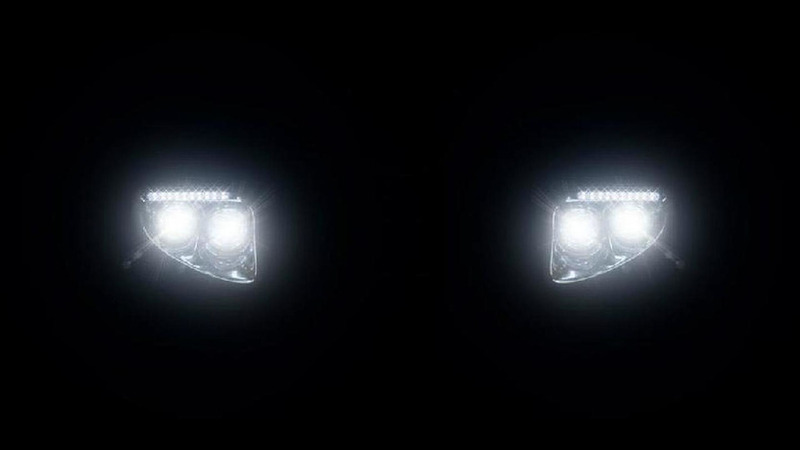 The new G55 will be unveiled at the at Autosport International in Birmingham (UK) on January 13th. 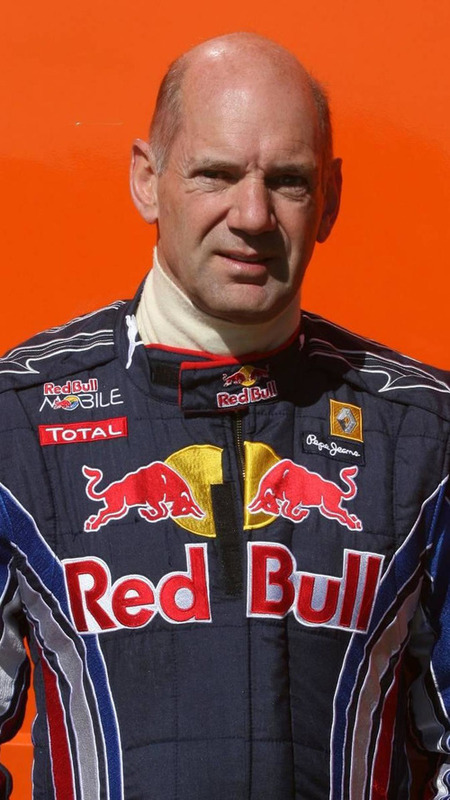 Adrian Newey has left hospital with little more than a bruised arm. 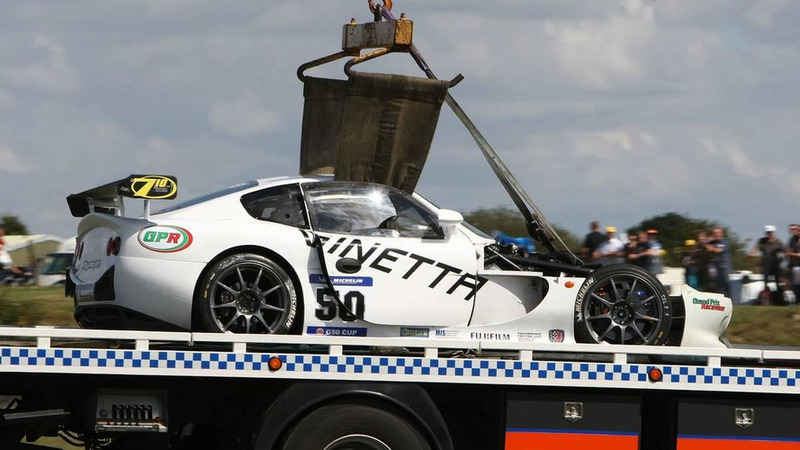 Adrian Newey was hospitalised after a racing crash in England at the weekend. 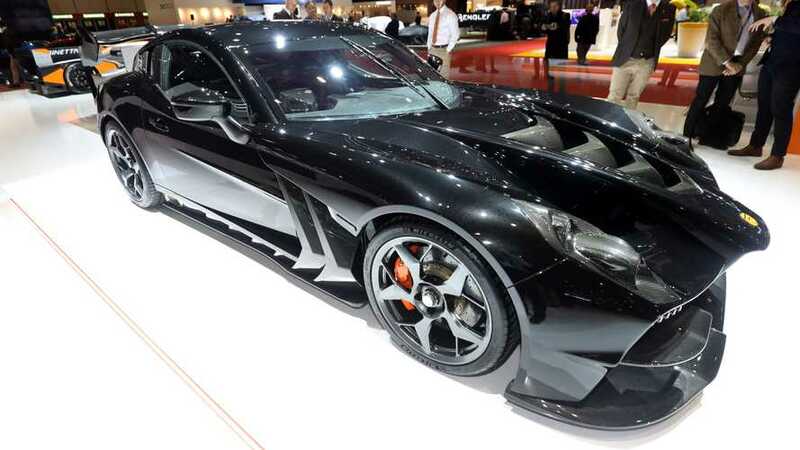 Boutique road and race car builders will merge their lineups. 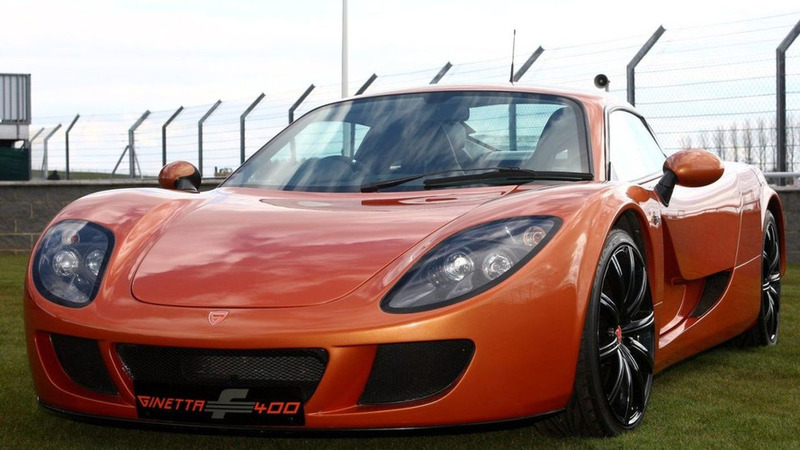 The Farbio GTS400 has already been re-badged as the Ginetta F400. 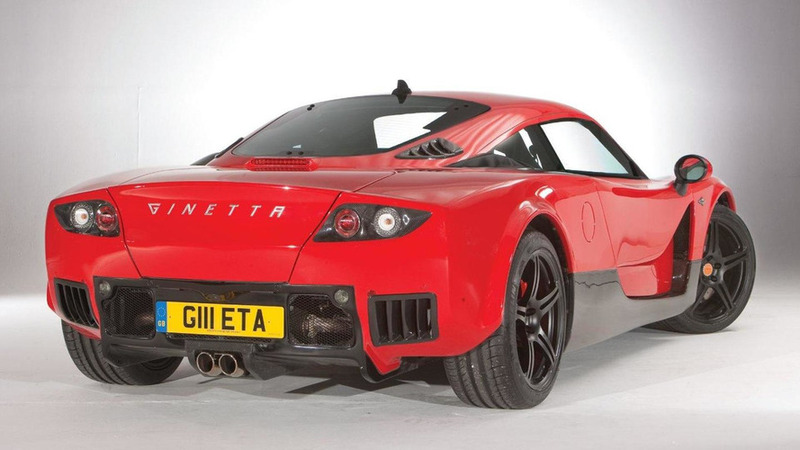 The latest vehicle from race car manufacturer Ginetta, the G40, is available for under 25k. 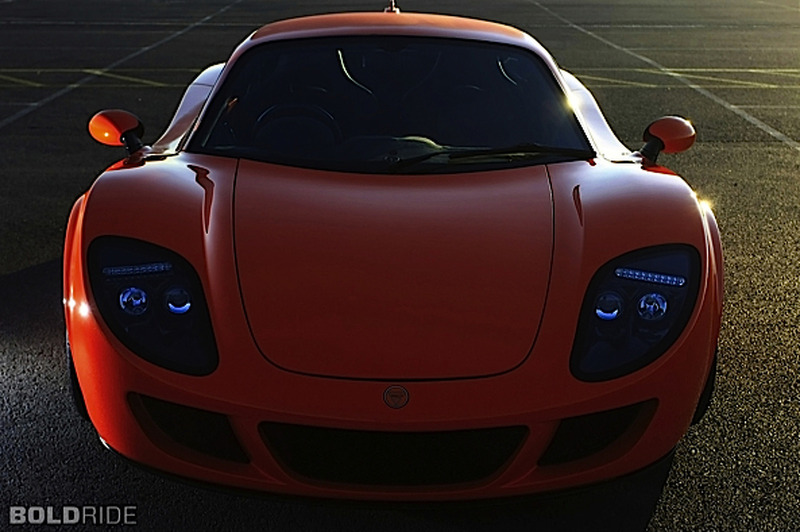 Details and photos inside.